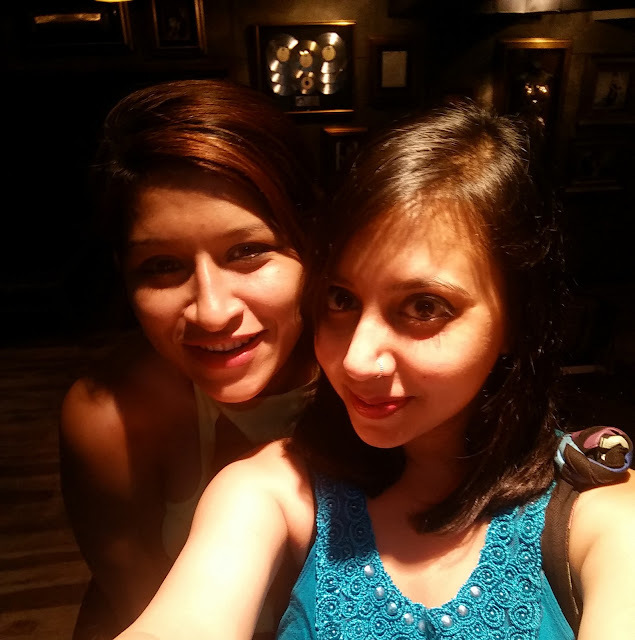 It's no secret that Hard Rock Cafe is the world's favorite rock music, food and drinks destination and I was at Hard Rock Cafe Pune last night to check out their Summer Of Legends festival. The carefully crafted Summer of the Legends menu celebrates the scorching weather with plenty of summer-focused drinks and pub grub like burgers, fries and subs! I went with my friend Dipika and we had a great time over a bunch of fresh fruit mason jar mojitos and some delicious new food options. I started with the Material Girl's Pom Martini, a unique fusion of pomegranate juice, pearls, lime wedges and a whole lotta vodka! I don't usually like fruity sweet drinks but this was the best I've ever had! Girls, go for this one! It's so bloody good!! 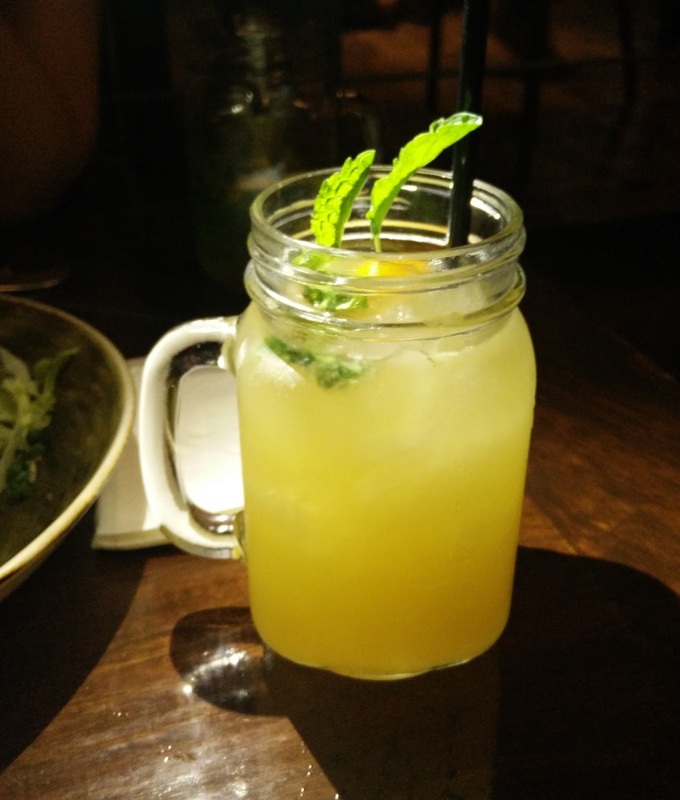 Dipika had the Green Apple Mojito which is a revitalizing cocktail made fresh green apple juice blended with fresh mint leaves, sugar and Bacardi. It was really refreshing and tasty! Since we had already eaten a heavy meal earlier in the evening, we didn't really try much of the food. 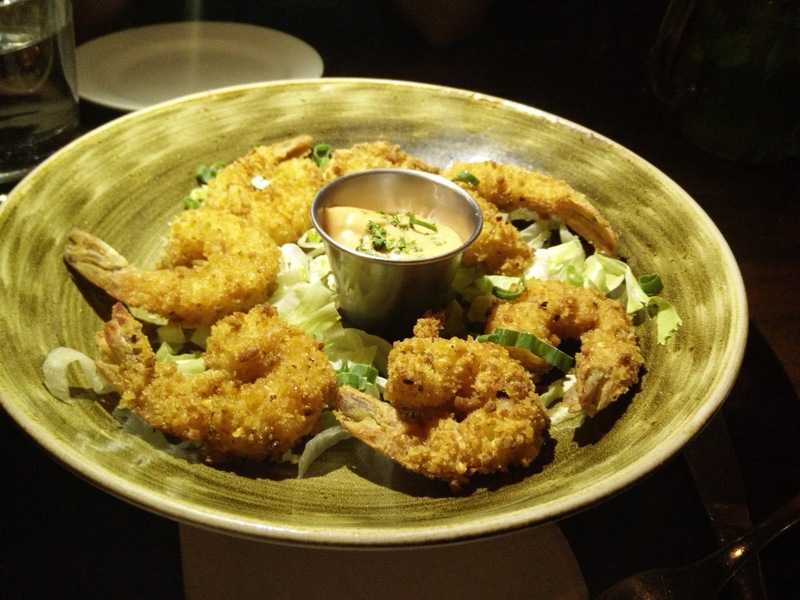 We started with a Shrimp appetizer which is coated with panko and a spice mix and deep friend and served with a sweet and spicy sauce. If you love seafood, you must try it because the crispy coating on the prawns is delicious and the sauce makes every bite better. Next up I had a Dill & Malta Orange Mojito which combines soft delicate aromas of Dill and fresh tangy and sweet Malta Oranges blended with Bacardi Rum, fresh Limes and Mint leaves. What I liked the best about this drink is that it's not overly sweet and quite easy to drink! 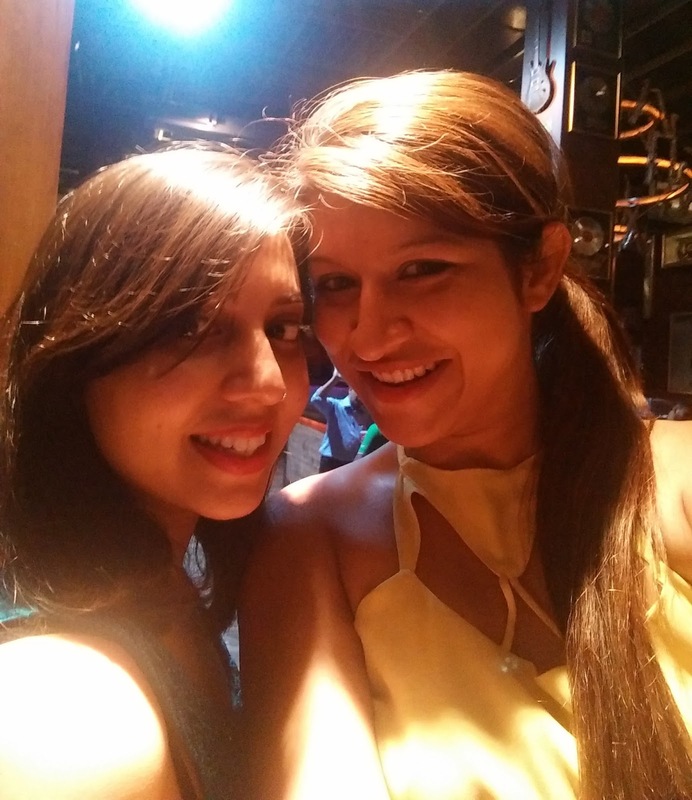 Since my previous drink was so delicious, Dipika decided to have it for round two! 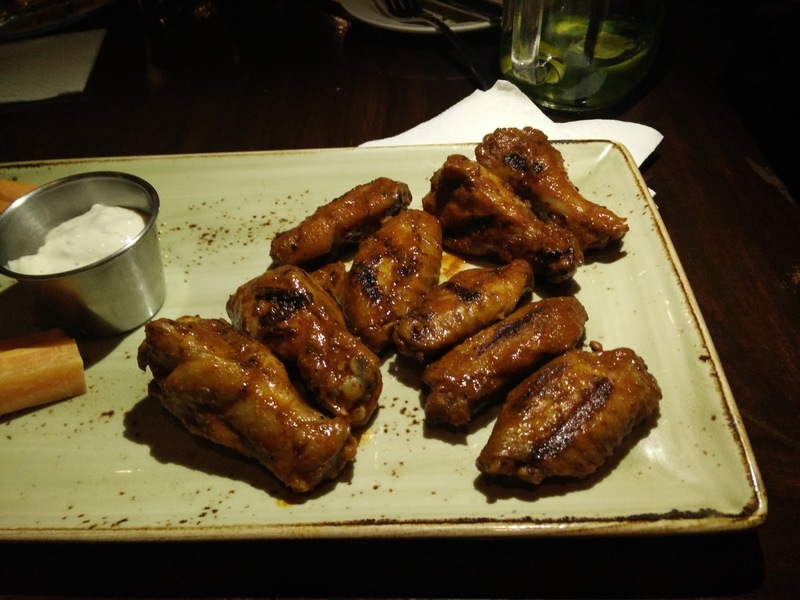 A meal at Hard Rock Cafe is incomplete without their famous lip smacking dry seasoned rockin wings so I had to have some! These are marinated with their signature smoked dry rub, slow roasted and served with blue cheese and carrots. Heaven!!! Besides the great food and drinks, the highlight of the night was the Pune based band LiveWire who were paying a tribute to Pink Floyd and those guys are unbelievably good. The place was packed to the core and the crowd wen't crazy over their performance. Each song they performed was better than the previous! It was awesome! 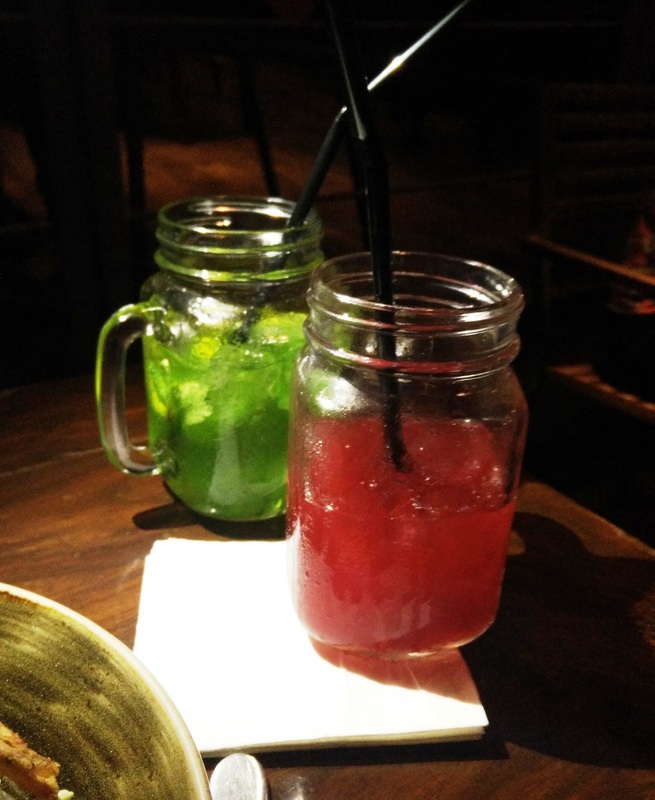 Time is running out for the Summer Of Legends festival as it's just on till the 30th of April so hurry to your closest Hard Rock Cafe and make the most of these superb mojitos and yummy food just like I did! Orange Mojito and that first Martini, wow, sounds so good! I am sure it tasted excellent, too! You two look lovely, your friend Dipika and you! I think Hard Rock Cafe is very good! Wishing you a great weekend! The prawns and wings look so good! You look really pretty June! Fantastic post dear! Hope you have a lovely day.